It is every driver’s dream – to soar out of gridlock of the highway to the open, uncluttered air. The possibilities seem endless when a car is unconstrained by winding roads and free to literally go straight to its destination. 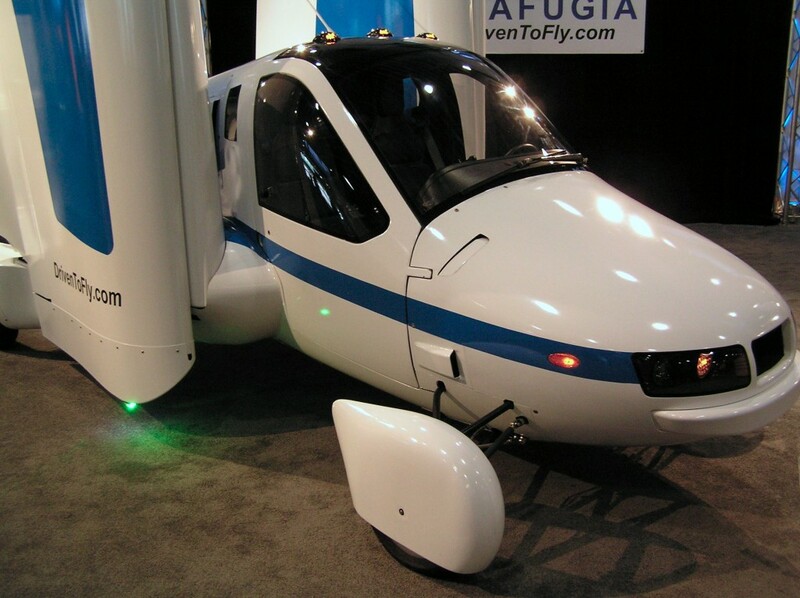 Uber wants to make this dream a reality with their potential new offering called UberAIR. As usual, Uber has big ideas and big promises. They imagine a world where “traveling from San Francisco’s Marina to work in downtown San Jose, a drive that would normally occupy the better part of two hours, would only take 15 minutes. Since time is money, if this promise is executed correctly, the benefit could ripple positively across the economy, reducing wasted travel time and increasing productivity. Uber, a tech company at its core, “has partnered with NASA to help it develop air traffic management systems for its flying taxi initiatives,” which shows that they are trying to clear some of the regulatory hurdles facing the concept. These futuristic plans remain goals in the present, however, as the four-person ridesharing flights will not become a reality anytime soon. Yet, there are plans for demonstrations in Los Angeles in 2020. Uber has also previously announced potential partner cities of Dallas, Texas, and Dubai. Nevertheless, the skies are more regulated than the naked eye can see, and “it’s likely the first flights will have to follow agreed-upon routes, like roads in the sky.” These routes would be necessary to address noise concerns and to avoid privacy concerns of those who want to avoid above-ground photo ops. To move from novelty to commercial viable transportation option, UberAIR will have to address these and other logistical issues, like “aerial congestion from vehicles waiting to land, while passengers are still faffing around getting on and off the vehicle ahead” and “traditional traffic congestion if there’s a line of cars waiting to pick up or drop off fliers to take them the final mile” from the rooftop drop-offs that Uber hopes to utilize. Other issues include charging these flying vehicles and working with cities that do not have an overabundance of flat rooftops for the vehicle to land. Despite these obstacles, the world of the Jetsons might turn from a cartoon to American daily life.